The force of the other car T-boning his car had thrown him partially through the sunroof—despite his seatbelt. He now lay in a coma with injuries to his head, spleen, pelvis, ribs, spine and legs. For four years, this young man had been part of our faculty family, where each month during the school year we gathered at our house for a home-cooked meal, conversation and games or movies. As the news trickled in from Facebook and through messages with his mom, I felt the urge to visit him in the hospital. We had a short vacation, so we decided to take the opportunity to both visit our rental house and visit our ‘son.’ Two days and twelve hundred miles later, we stood at his bedside in the ICU. Tubes sprouted from his body and he looked so frail. He had opened his eyes once or twice earlier that day, but he had not come out of his coma yet. We didn’t stay long—just long enough for conversation and a short session of prayer. I have no idea if the visit or the conversation or the prayer ‘did anything.’ But we felt as if we had done what God had urged us to do. We did it because we understood the power of a visit from our own time of distress and uncertainty. Hospital visits make some people uncomfortable—mostly because they fear they won’t know what to say. I discovered when Pedro was sick that I often wished his visitors listened rather than talked—the physical presence of someone and the offer to pray with us mattered more than the conversation. 1. Pray first. Ask for God to guide the conversation and seal your lips when you should remain quiet. 2. Set a timer for 10 minutes. 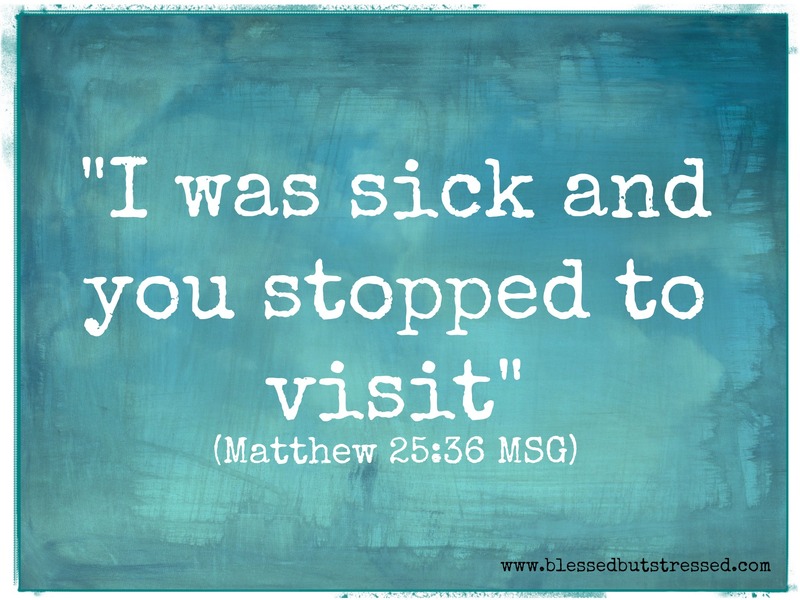 Try to keep the visit short—sick people usually don’t have a lot of energy, nor do they want to offend someone who has come to visit them. If they really want you to stay longer, they will let you know. 4. Offer to perform some service while you’re there. Ask if you can run fetch coffee for any family members who might be in the room. 5. Offer to pray with them or for them—but don’t push the issue. Remember that coming alongside someone in crisis means exactly that. 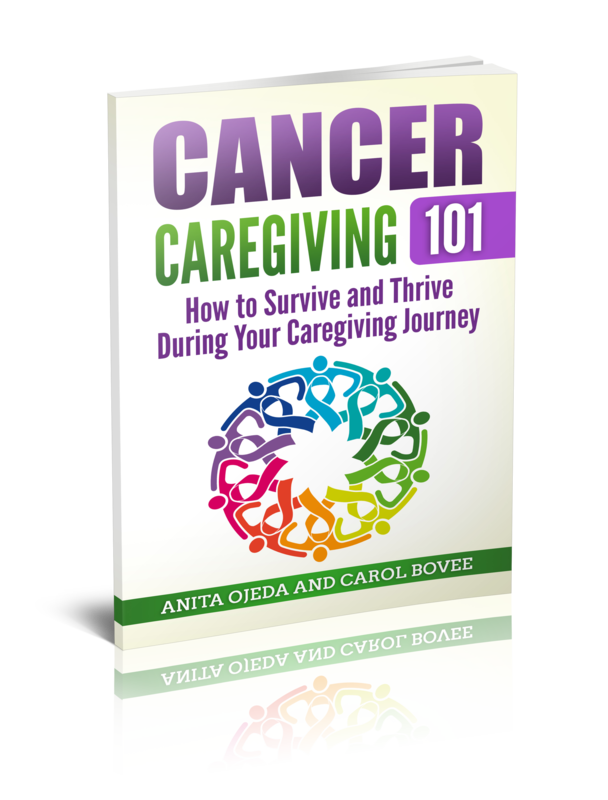 You don’t need to take over the care and healing of the sick or injured one. Click To TweetYou don’t need to give advice. You just need to be there, to let them know you care.